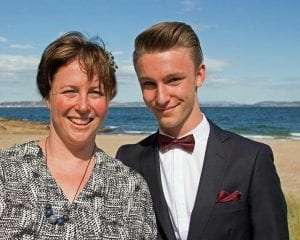 My FAMOUS THERMOFIVE interview with Fiona Hoskin. I met Fee when I first started my Thermomix business over 6 years ago & she even delivered me my first Thermomix!! 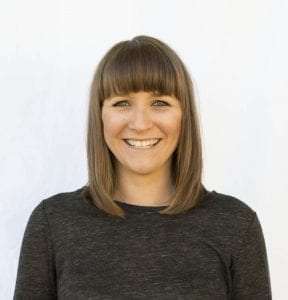 I have learnt so much from her over those years & I’m so grateful for her awesome infectious positivity & friendship – Check out her website here. I love it’s versatility – how it can do the work of so many other kitchen appliances. The basic chip! Great for the go-to guide to egg poaching etc. To spend some time researching how your Thermomix can save you time, money, and space, while helping you cut down on store bought foods and things in plastic while also cooking you highly nutritious foods. That way you can get the maximum benefit from it. 4. What is your quick & easy go to Thermomix meal? Curried anything! Homemade from scratch! Yum! Next on my list to try are vegan recipes as I’m getting increasing requests for dairy free meals. Thanks so much Fee for taking the time to answer my questions. See more Famous ThermoFive interviews here. 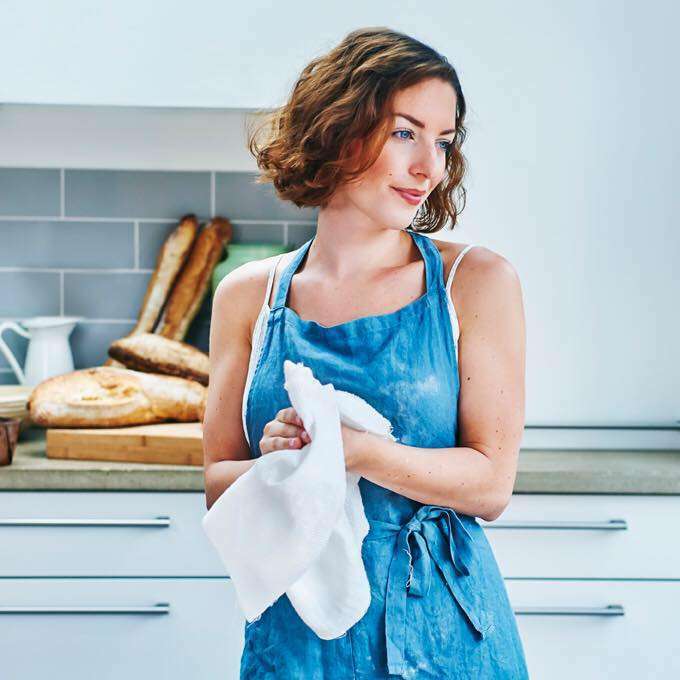 I’m so excited to be working with Sophia Thermomix Baking Blogger including her upcoming Australian Cooking Class Tour starting in Melbourne on the 23rd Nov & finishing in Newcastle on the 7th Dec. Sophia lives in London & is a Thermomix baking expert. 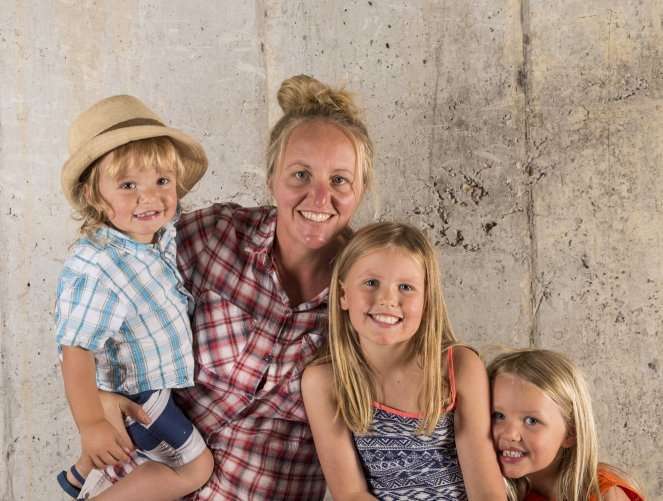 She was taught to bake from a young age by her Dad who has been a professional baker for many years. I’m so excited to meet her in real life in a couple weeks time 🙂 I have all her cookbooks and heaps of her products that I absolutely love!! Including the Thermi Ergoslide. I love that my Thermomix is always on hand when I need it. It makes my baking life so much easier. I could never just whip up a cake in 40 seconds if I didn’t have it. My Thermi gives me the opportunity to be free and creative and have enough time to make a wonderful meal for everyone without having to slave away in the kitchen for hours. It’s just a wonderful helper. I would have to say I’d love to big up my Real Bread book. I am completely obsessed with sourdough bread and this book is full of incredible sourdough bread recipes. It is one of the nicest things you can eat and the fact that Thermomix can make it so easily is a huge bonus. My book Real Bread is also full of amazing tips on sourdough baking and how to get the process started. I’ve been a sourdough fan since I was a child and my Dad the baker taught all I know today about sourdough baking. I think by far my favourite Thermomix tip is that you can use the measuring cup to cut out the most adorable scones, cookies or any other biscuits. You don’t even need a cookie cutter and besides those shapes you can use the TM5 measuring cup to make a cute Easter egg or butterfly shape. Love it. I love a good bolognese. We make it once a week at home and I always use the recipe for Chorizo bolognese from my book Practice Mix Perfect. It’s quick, it’s easy and super delicious. We always make enough to have some leftovers the next day. If I want to mix it up I make meatballs instead which can also be found in my booklet Bella Italia. I am currently really trying to make gluten free sourdough bread so that’s next on my bucket list to tick off. It’s a bit of a tricky one but, hey, I’ve got a Thermomix. Thanks so much Sophia for your inspiring answers to my my Famous ThermoFive questions, see more Famous ThermoFive interviews here. 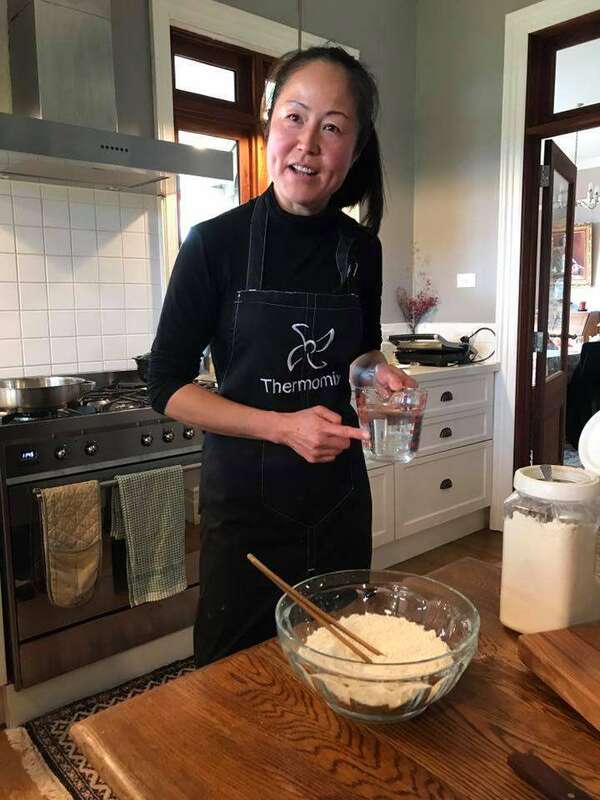 “Famous ThermoFive” are my 5 chosen questions to ask my family, friends & customers about their Thermomixing 🙂 Please get in touch if you would like to answer my Famous ThermoFive questions. 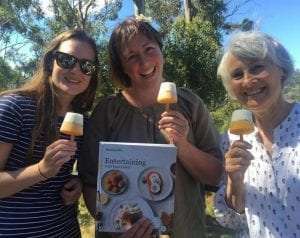 More Famous ThermoFive Interviews are Fiona Hoskin, Nico Moretti, Dani Valent and Sophia Thermomix Baking Blogger. I love weighing directly into the Thermomix bowl as I’m cooking & I love how well it blends. I make the best pesto with basil from my garden and a really smooth crepe’ mixture. At the moment it’s the Smokey Chicken recipe from the Mexican chapter of Entertaining with Dani Valent. 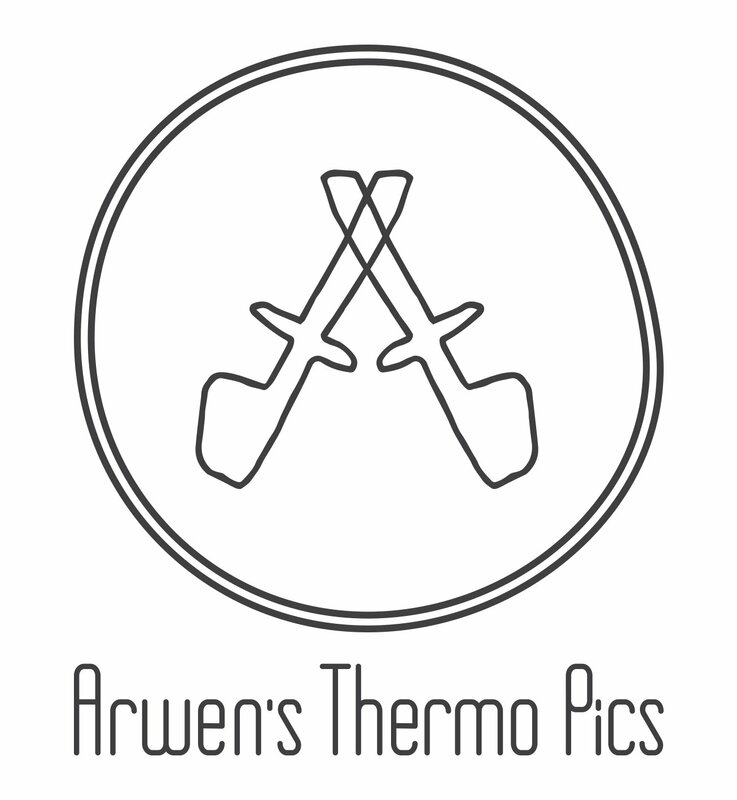 I text Arwen for any of my Thermomix questions!! Butter Chicken from the Indian Cookbook (It’s so quick when you have the homemade Tikka Paste already in the fridge). Churros, Spanish Chicken & Red Rice from the Entertaining with Dani Valent Cookbook. Thanks Mum 🙂 & guess what we made Mum for her Mother’s Day dinner? Spanish Chicken & Red Rice – she loved it!! 1. 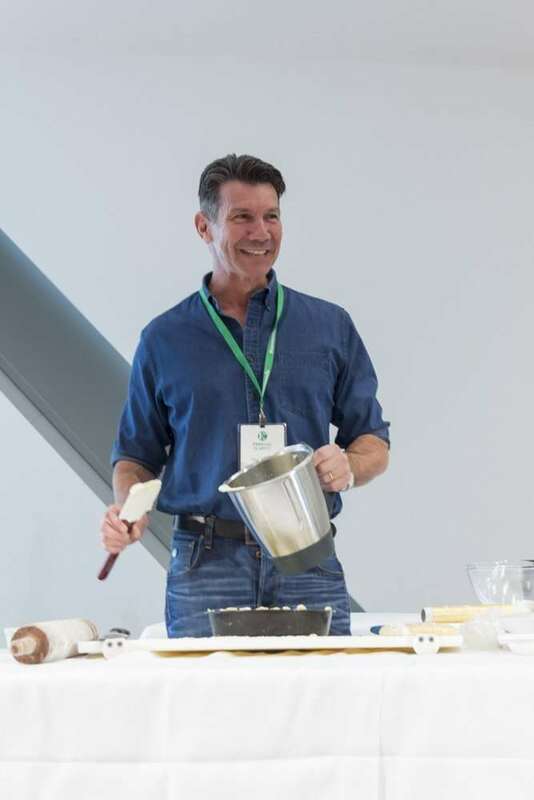 What do you love about the Thermomix? I love how easy it is to start something, then walk away & do other things while it’s cooking. I love using the recipe community, it’s easy to find any recipe you want. I also like the Basic Cookbook. I like to use the simmering basket to strain cooked pasta. Rice Pudding or Macaroni Cheese. 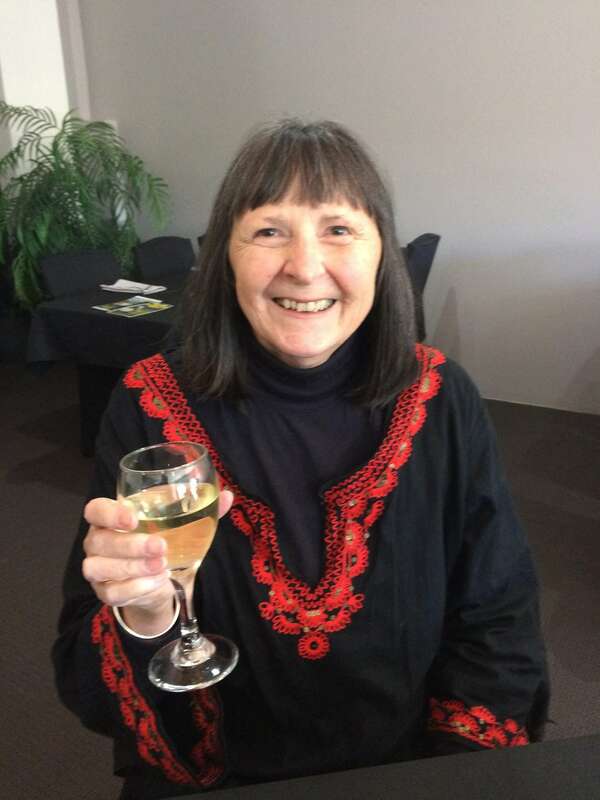 My friend Eloise Emmett she is a Tasmanian Chef, Mum & Award Winning Author. It stirs while cooking! I can have a shower while my porridge is cooking, get washing of the clothes line while dinner is cooking and it makes otherwise time consuming tasks like quince paste super easy. I also love that it inspires people too cook with real food and not buy as much food out of a packet. 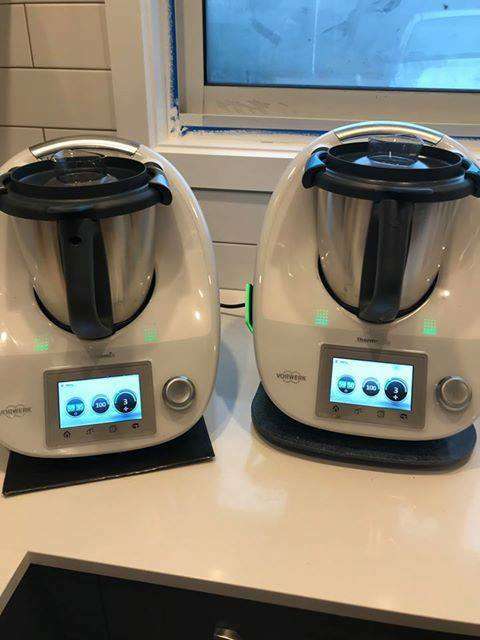 If you are thinking of buying a Thermomix or at all tempted, just do it, because you will eventually! I regretted not buying my first one when I was first interested, so I missed out on having it to make baby food for my first 2 babies and used all my pots, pans and blenders to prepare baby food and when I was making baby food for my 3rd child in the Thermie I would always think “why didn’t I just buy it earlier”! I like making recipes for my family so I would love to try the pulled pork recipe from the Entertaining with Dani Valent Cookbook. I didn’t fall in love with my Thermomix until I got it & started using it & now I wouldn’t be without it! 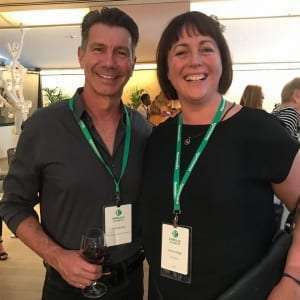 When I first saw the Thermomix at a demo, I had in mind Arwen loves food, cooking & has such a sunny personality, she should be doing this for her job! I use my Thermomix to chop up tired veggies for the dogs’ food, they love it! 4.What is your quick & easy go to meal? Any soup including the Moroccan Lentil Soup & Stir-fry. 5.Which Thermomix recipe/s do you want to try next? Salmon with Salmon Mousse & Mango Sauce from the Full Steam Ahead Cookbook. I love how quick it is to make everything & it’s on the bench ready for anything from baking prep to family meals. Pizza dough!! We have woodfired pizza’s every Friday night, the whole family help put the toppings on & we all sit around the fire while they are cooking. Apart from saving me heaps of money and time, Thelma (Sally’s Thermomix) has made my life sooooo much easier for the past 6 years! Now I can’t imagine a life without her. My husband is quite jealous of her actually! oo many to list, from dip to salad to soup to cake mix, all at my finger tips. However, I must say the thing I use the Thermomix most for is making various doughs for my Chinese pancakes, dumplings and steamed buns. My husband loves sticky date pudding. He keeps reminding me the way to a man’s heart is through his belly so that is on our menu often too! Before you start any cooking, think what you can do in your Thermomix. The more you use it, the more you will use it and the easier life will be! Trust me! Again too many to list. At the moment it is pumpkin soup (only because I harvested 45 pumpkins in April…..need to get rid of them somehow) with my various forms of Chinese pancakes. I just saw Arwen’s post for her Vanilla Chia Puddings recipe. I happen to have some chia seeds in the pantry, so I will definitely will try that. My friend & fellow Thermomix consultant Kelly has taken the famous ThermoFive questions. Thanks so much Kel, you are a true inspiration & I love that you use your Thermomix constantly to make delicious food for your family. I don’t think there is anything that I don’t love about my 2 Thermomix (yes I’m spoilt with 2 Thermomix, a TM31 and a TM5) I just love how easy it is to make everything from scratch and how I am in control of how much sugar and salt I add, not to mention the preservatives and rubbish in bought food that we are avoiding! Having 2 Thermomix is a huge saving on time and on the grocery bills!! I love the Devil of a Cookbook and the I Love Chocolate, I Love Thermomix cook books. They both have some great easy recipes to make. 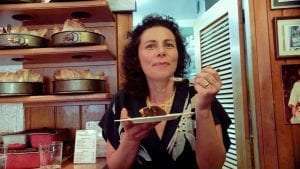 One of my favourite dessert recipes is my own recipe from the recipe community for chocolate molten cakes. Don’t think just because you now own a Thermomix that everything you make will be a hit. Sometimes we do have failures in the Thermie (not often) but you just have to keep going and keep cooking. Add more flavour to dishes by upping the herbs and spices. Use your own intuition with some recipes. The Thai Basil and Chilli Chicken from the Basic Cookbook & recipe chip. It’s healthy and super quick! I up the chicken to 1.2 kilos. After 4 years I still haven’t made mayonnaise so I guess I should give that a go!! The ease that good, healthy and tasty food can be achieved with a TM. As I cherry pick, and blend so many techniques and recipes from the many TM cookbooks I’ve bought over the years, it’s hard to nail down a favourite but probably I’d have to say The Basic Cook Book as it reminds you of the basics of all recipes. Top tip for me is use it to roast and blend all your fresh spice mixes, and make (then freeze) curry pastes etc. Such an easy go-to solution for those times you don’t have the ingredients and/or can’t be bothered. My favourite easy go-to meal is Thai fish cakes, or my Chiang Mai Sausages. Quick, easy and tasty using my own personal kitchen hacks. I’ve been really loving your posts and pics of steaming the whole chicken, so am really looking for an opportunity to try that. Never dared attempt it before, so one day…. My Famous ThermoFive interview today is with my friend Erica. I met Erica over 6 years ago when we trained together to be Thermomix consultants. 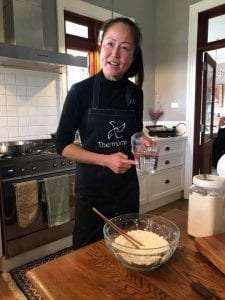 Even though she is longer a consultant she still loves & uses her Thermomix everyday. Erica is passionate about lunch boxes see her lunchbox inspiration below. Versatility. I can throw everything in Thermie for a quick all-in-one meal. Or I can use Thermie to chop all the ingredients when batch cooking meals to freeze. Or blend up a dip or smoothie for afternoon tea. Or make a cake, buzz up bliss balls, pizza dough, muffins… the list is endless. Only one?? I have more Thermomix recipe books than I care to admit! But my boys are 2 and 5 so I’m in the daily trenches of getting meals and snacks on the table and packing lunchboxes. The books I reach for most are the Basic Cookbook and all three Louise Fulton Keats’ books. Use it. 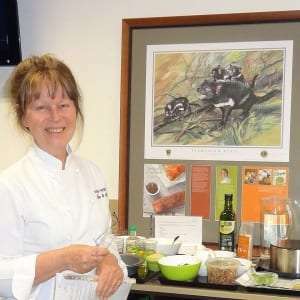 Start with recipes written for Thermomix. Choose ones that suit your tastes and nutritional requirements. Make as many different recipes as possible. Learn how different combinations of temperature, time and speed achieve the different functions. 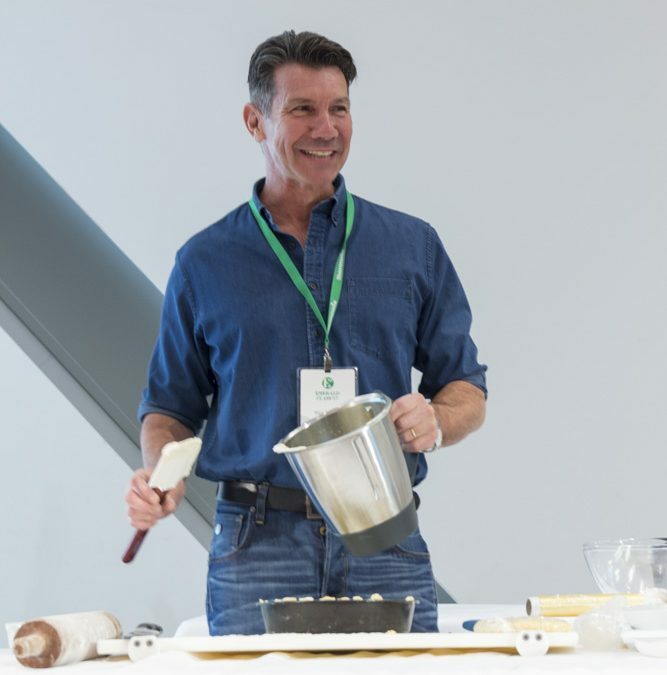 Get familiar with kneading, chopping, milling, grating, steaming, stirring, cooking, mixing, sauteing, blending. Then you can make any recipe you want, including recipes with conventional instructions. The sky is the limit! Good ol’ risotto. I use the Basic Cookbook recipe as a base and then vary it to suit. e.g. 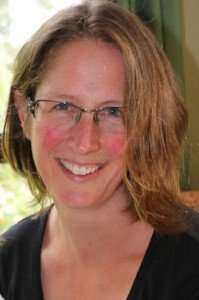 I use different veggies, or a mix of grains (e.g. quinoa, rice, buckwheat). Or I make a plain risotto and serve family style with side dishes to suit different tastes. I’m looking forward to exploring Cookidoo more and finding new recipes to try. 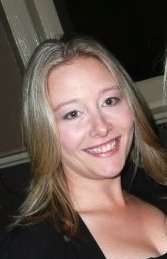 Thanks so much Erica for your inspiring answers to my my Famous ThermoFive questions. 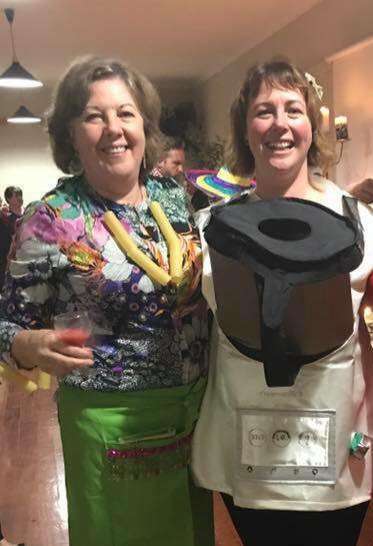 Today’s Famous ThermoFive interview is with my awesome foodie friend Rosey, she made my Thermomix costume I met Rosey when she was a Thermomix consultant a few years ago & we will be lifetime friends because we love food & eating so much!! The Basic Cookbook & the Torta Caprese (with my own tweaks) it’s just so versatile. Read the full recipe before you start cooking, to see if there you can make any of the steps quicker or easier like milling your sugar into icing sugar before you start your recipe. Healthy steamed whole chicken from the Devil of a Cookbook. I love how quick it is! To get extra mixture off the blades when scraping out the bowl put it on again for 1 second on reverse speed 4 to fling the mixture off the blade to the sides of the bowl. 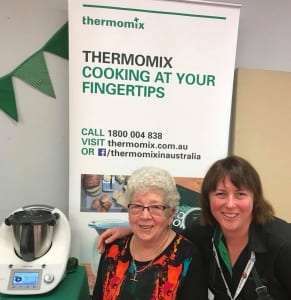 Today’s Famous Thermo Five is with my friend Kate – she is too shy to be in a photo but we have a pic of her 2 Thermomix. It encourages me to try to make new things that I was previously too scared to even attempt, like pastry and jam. Having two Thermomix has saved me even more time, today I made dinner and jam at the same time. My favourite cookbook is the Festive Flavours, it’s great for entertaining any time of the year. And the recipes always get compliments. If you think a recipe has too much or too little of something, adjust it to your liking as you’re making it. Trust your gut. You can always add more salt later, but it’s super hard to adjust a recipe once you add too much. Okonomiyaki, to always use up the random cabbages my husband buys, the recipe is from the In the Mix cookbook. There’s a curry in Skinnymixers “A little Taste of Asia” cookbook called Ayam Kapitan that a friends always raves about, I’m desperate to try it out next. Thanks so much Kate – 2 TM’s is always better than one LOL! !